What’s your taste? London icons; ancient monuments; a cathedral town? I’m covering all these on public walks this week, as well as a sortie in a local neighbourhood, my neighbourhood, on Saturday to coincide with artists’ Open Studios and Open Squares weekend. Tomorrow, Monday 8th June, I shall be guiding Westminster Abbey, the church of coronation and royal marriages. Meet me outside Westminster tube exit 4 at 10.45. The tour costs £10, £8 concs, plus entrance to the abbey. In the afternoon, I shall be at the British Museum. Entrance is free, so this time you pay for the tour only. Meet outside Holborn tube station for 2.15. 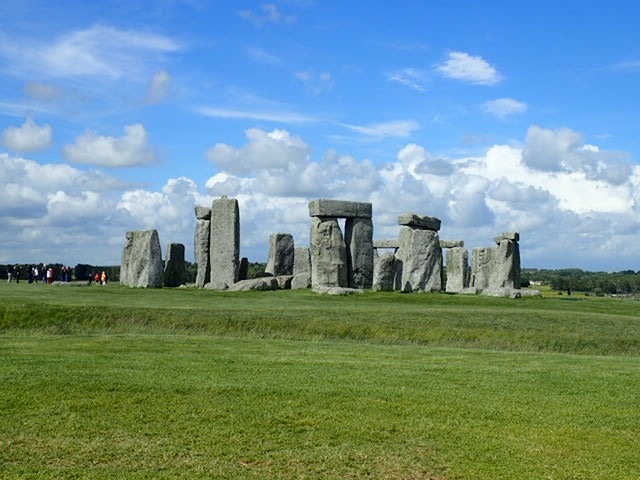 On Tuesday 9th June it’s an early start from Waterloo railway station to spend the day at Salisbury and Stonehenge. That first sight of the Standing Stones as we approach never fails to move me, and Salisbury is a gem of town with one of the most celebrated cathderlas in England. It also has a jolly good café, and must be one of the only cathedrals in the country to get rave reviews about its toilets. Meet me opposite platform 16, outside the ticket office. The full price is £77, which includes all travel, tours and entrance fees. On Saturday 13th June, meet me at Kennington tube station for 10.45 for Walworth Old and New. Walworth is a central neighborhood no one has ever heard of. We have been existing quietly under most people’s radar for a long time, but the spotlight is starting to shine on us, as we are at the edges of the regeneration at nearby Elephant and Castle. Change is afoot, but it’s still a place where neighbours talk to each other, with a diverse and vibrant community, and myriad skilled artisans and artists have their studios in our midst. The local micro brewery has promised to be open in the afternoon and evening, so if you are looking for a beer with zero food miles, just ask me for directions.